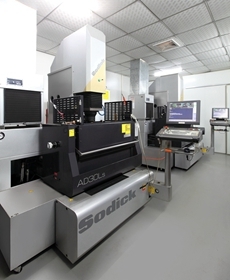 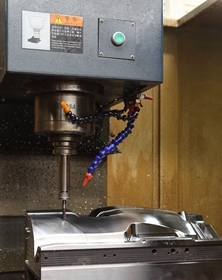 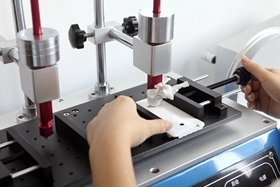 With 4 years of development and manufacture experience in Prototyping and Molding Injection Field. 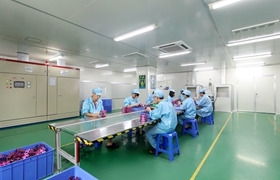 QBPrecision Technology Co., Ltd has become the leader manufacturer of metallic products in South China. 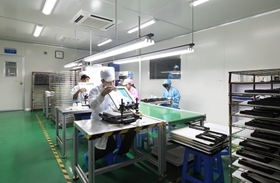 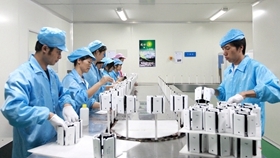 We have become an appointed manufacturer of OEM business for many worldwide famous brand owners. 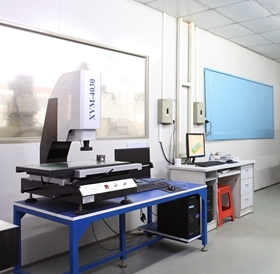 By using all kinds of new materials and advanced techniques, such as full 3D virtual model design, hard anodized aluminum process, and titanium using.QBPrecision is the first choice of solution for your manufacture and sourcing in China.